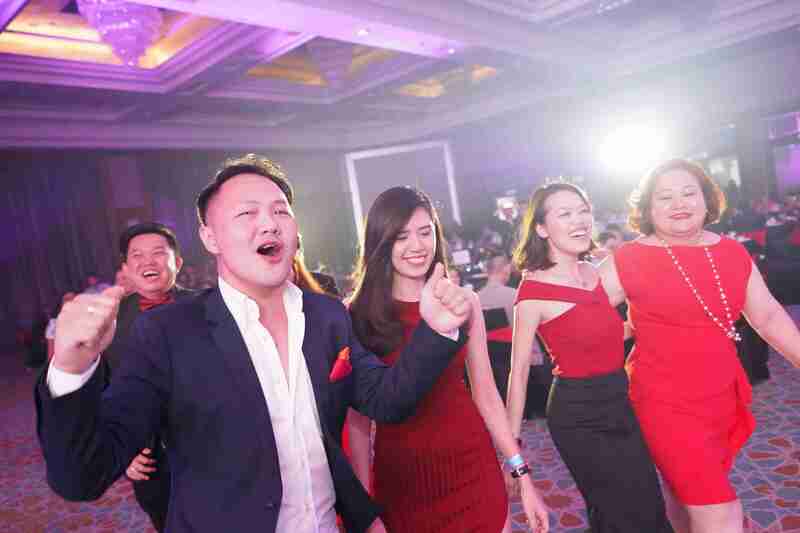 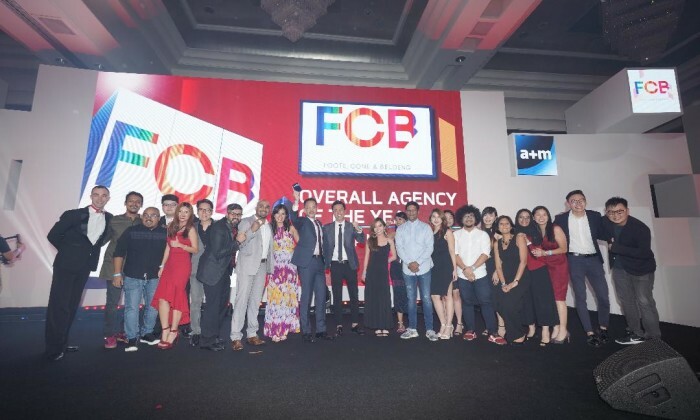 The crowning glory for Advertising + Marketing‘s Agency of the Year goes to FCB Group Malaysia as it took home the Overall Agency of the Year Award on 18 May 2018. 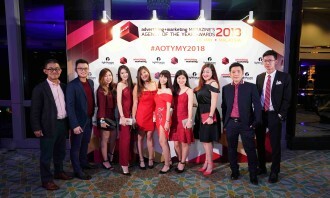 The agency successfully nabbed 2 Gold, 2 Silver and 1 Bronze awards for these categories: Brand Consultancy of the Year, Content Marketing Agency of the Year, Creative Agency of the Year, Direct Marketing Agency of the Year and Mobile Marketing Agency of the Year. 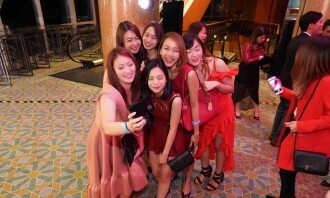 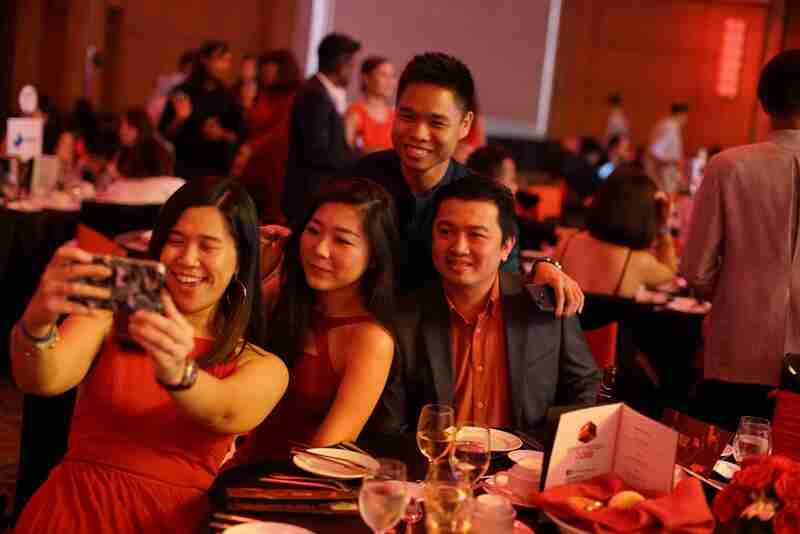 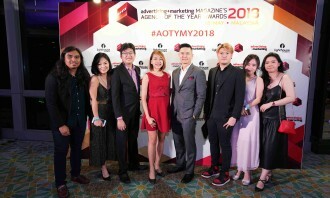 Also contending for the award were agencies such as M&C Saatchi Malaysia, Ensemble Worldwide, Edelman Malaysia, Text100 Malaysia and Dreamteam. 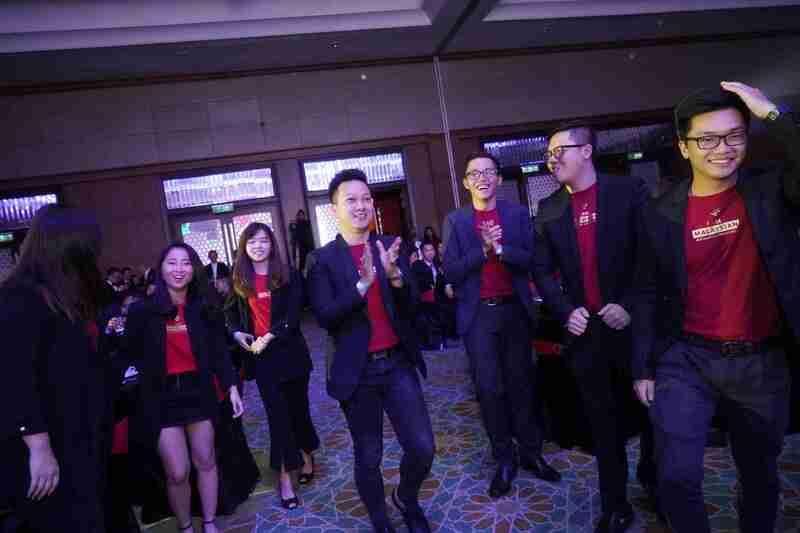 In a neck-to-neck competition, FCB Group Malaysia topped the list and was crowned the overall winner for Creative Ideas MARKie Award. 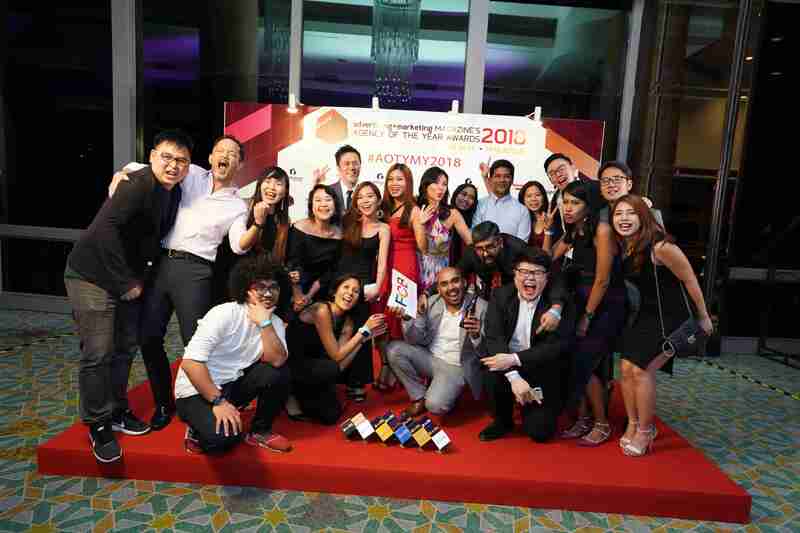 The agency took home 3 Gold, 1 Silver and 1 Bronze accolades, leading slightly ahead of Entropia, followed by Dentsu LHS as the top three trophy winners. 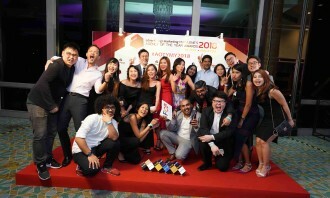 Other winners that performed well include Dentsu X (Malaysia), M&C Saatchi Malaysia, Ensemble Worldwide and Naga DDB Tribal. 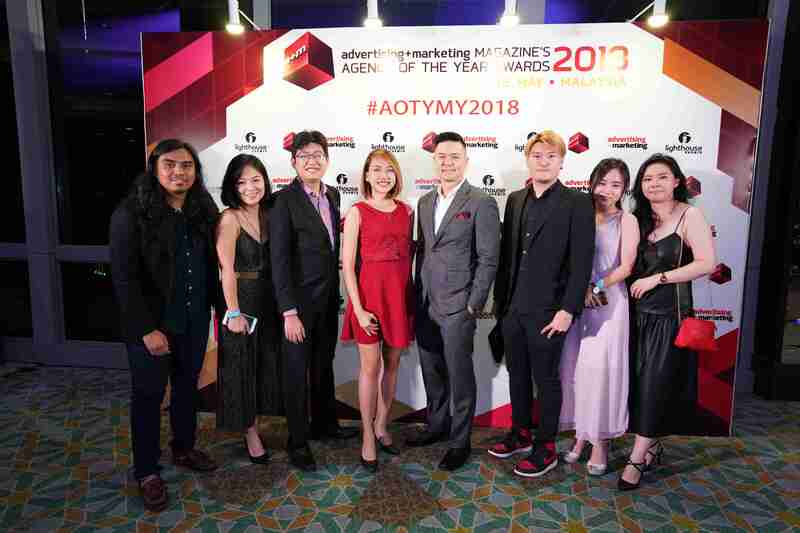 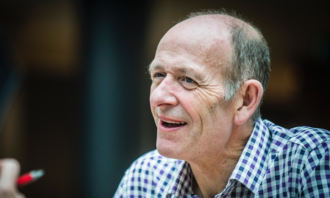 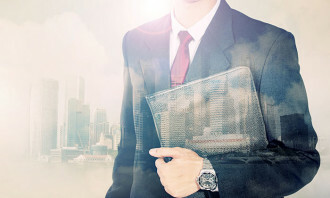 Since it’s inception, Advertising + Marketing magazine’s Agency of the Year Awards has given agencies the opportunity to place themselves in the running for the top spot in various categories, year after year. 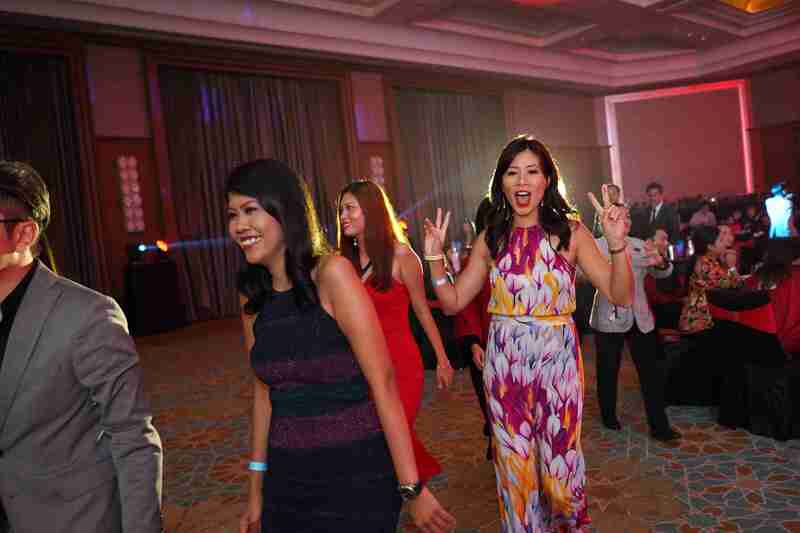 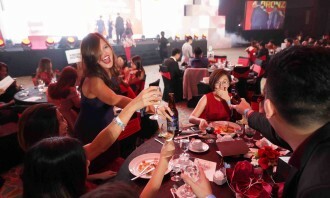 This year’s celebration is no different, except that our usually combined MARKies Awards saw winners taking home the Gold, Silver and Bronze accolades instead of past year’s “winner takes all” format. 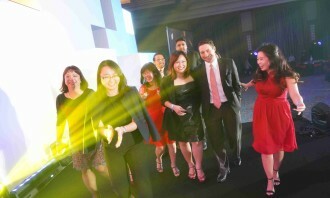 It was FCB Group Malaysia’s execution of “Defending The Face Care Turf With Football” campaign for Beiersdorf that won the judges over. 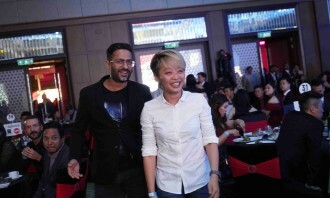 The campaign execution for Nivea and its effective strategy to integrate sports and male grooming portrayed innovation and creativity. 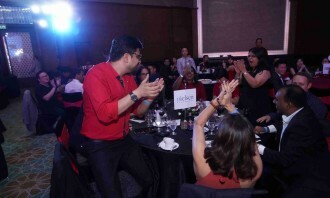 Next, Entropia was crowned the overall winner for the Media Usage Markie Award. 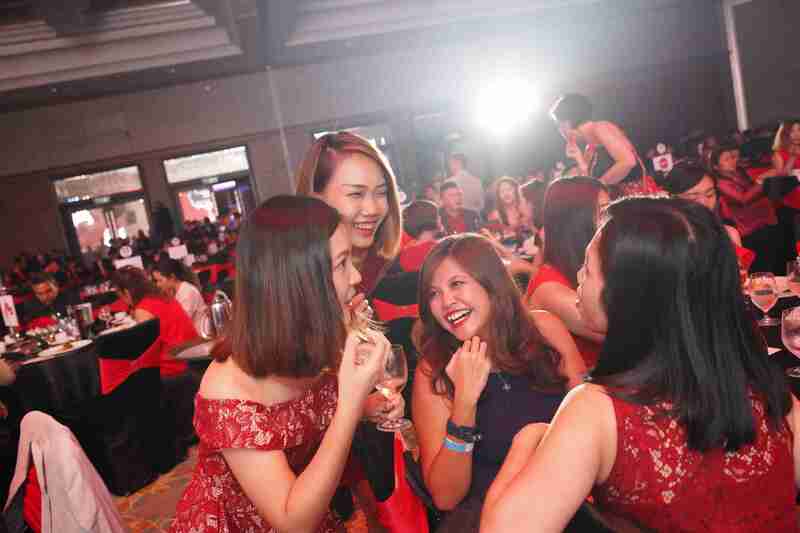 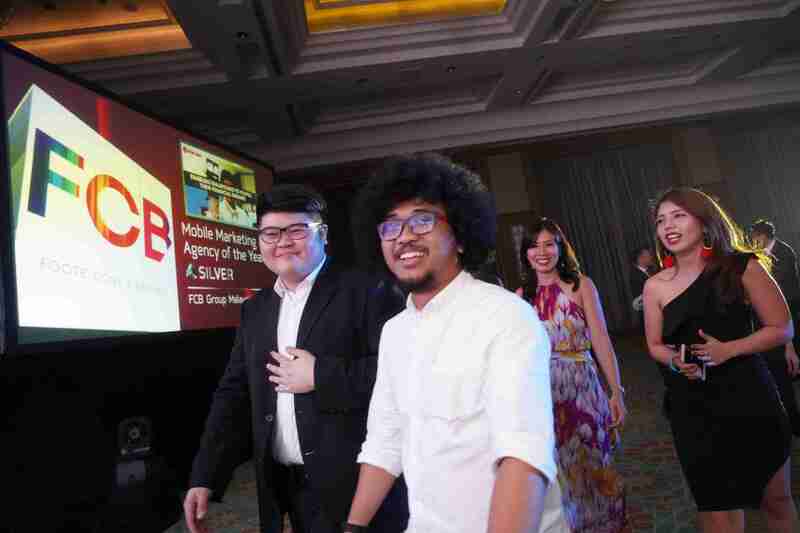 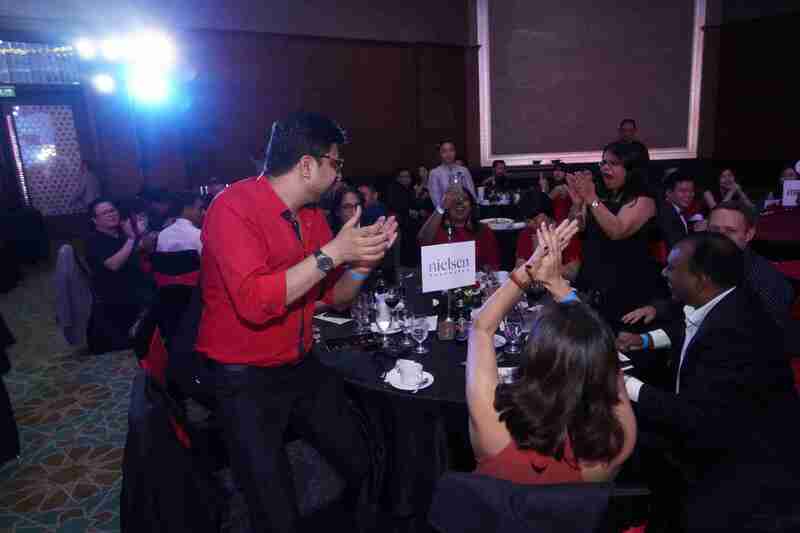 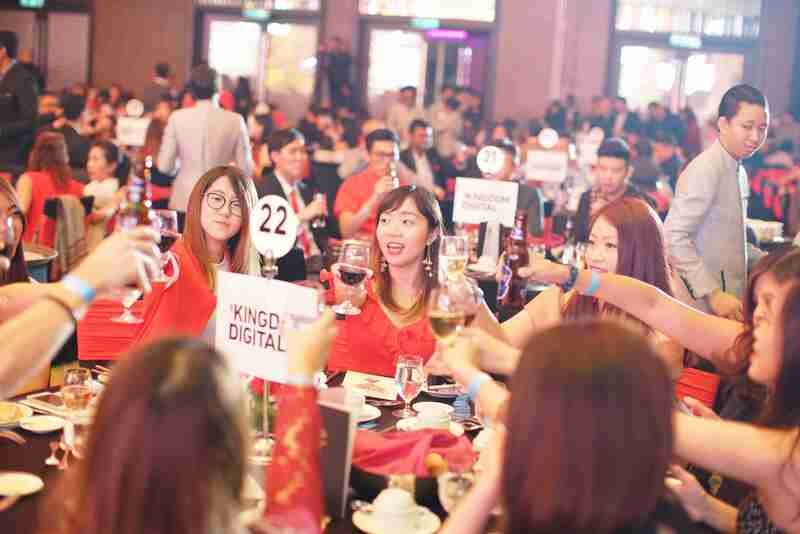 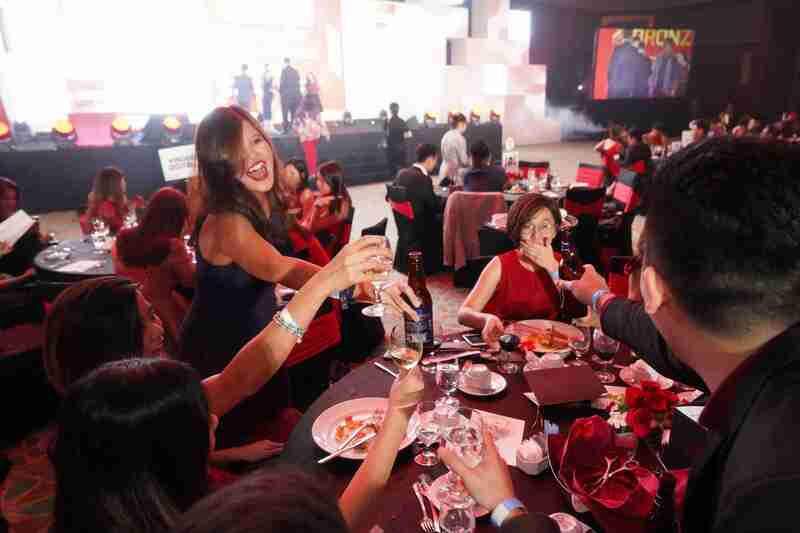 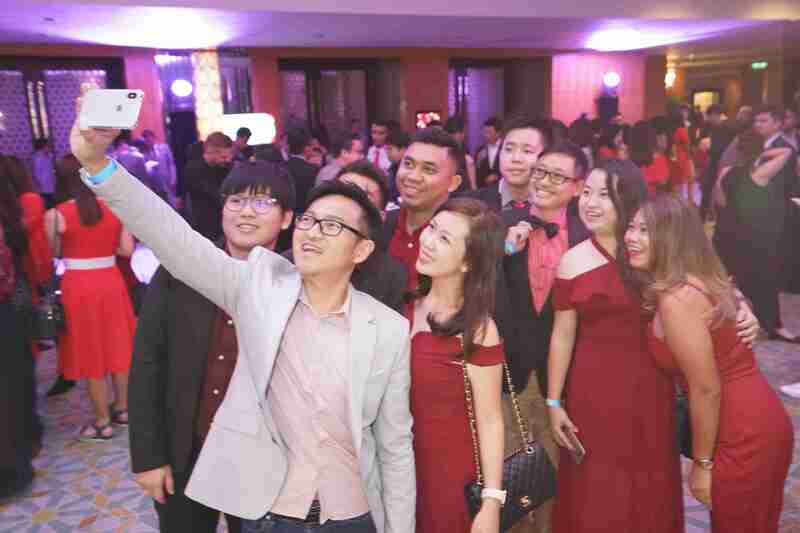 The agency defended its spot with 4 Gold, 2 Silver and 1 bronze trophies. 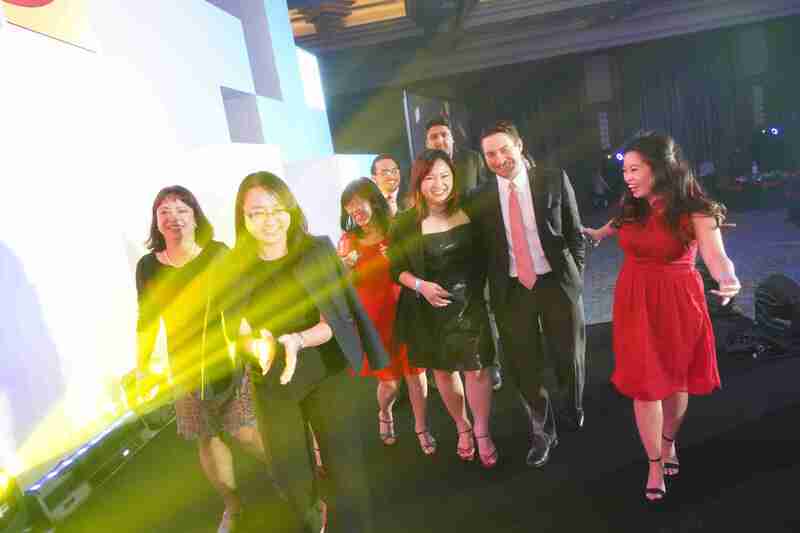 This was followed by OMD Malaysia and We Are Kix. 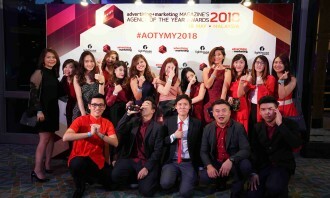 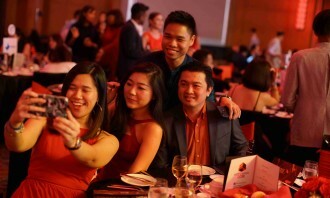 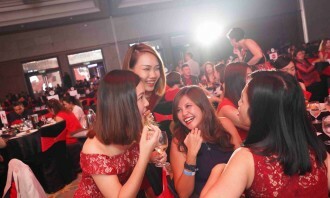 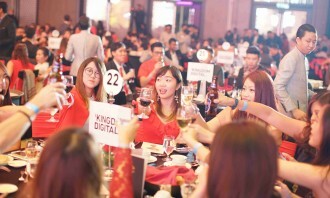 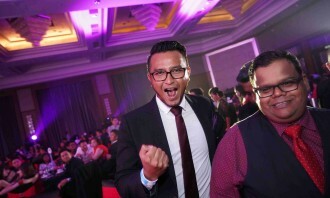 Other agencies that performed well in this category were Initiative, BPN, Dentsu X (Malaysia) and Falcon Agency Malaysia. 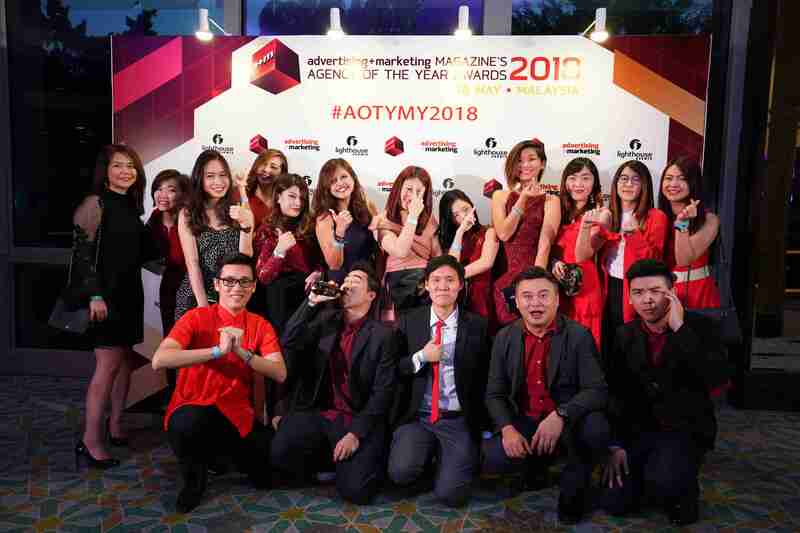 All agencies are invited to submit their entries, to be carefully judged by over 20 high-calibre client-side marketers based in Malaysia.With over 600 combined entries received, Agency of the Year Awards 2018 witnessed several agencies participating for the first time. 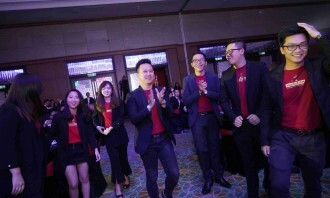 Several entries by Etika caught the attention of our judges for their ability to integrate their products with fellow consumers. 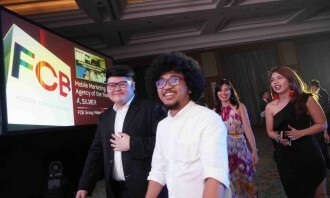 This is especially true when Wonda Coffee transformed some radio deejays to compete and sell their products to the public. 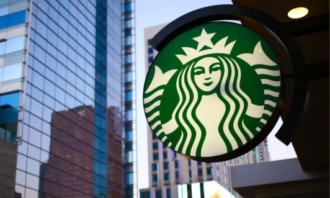 Needless to say, Wonda Coffee owned the airwaves with its one of a kind activation and approximately 10,000 Wonda drinks were sold in five days of their campaign period. 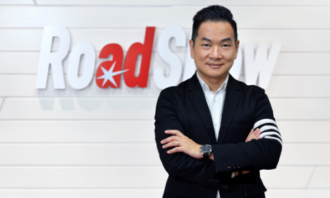 What was supposed to be a seven day nationwide sales had to be cut short to just five days as all their products were sold out. 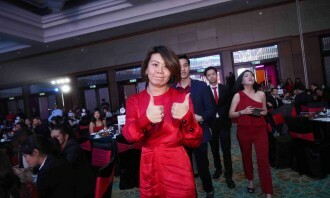 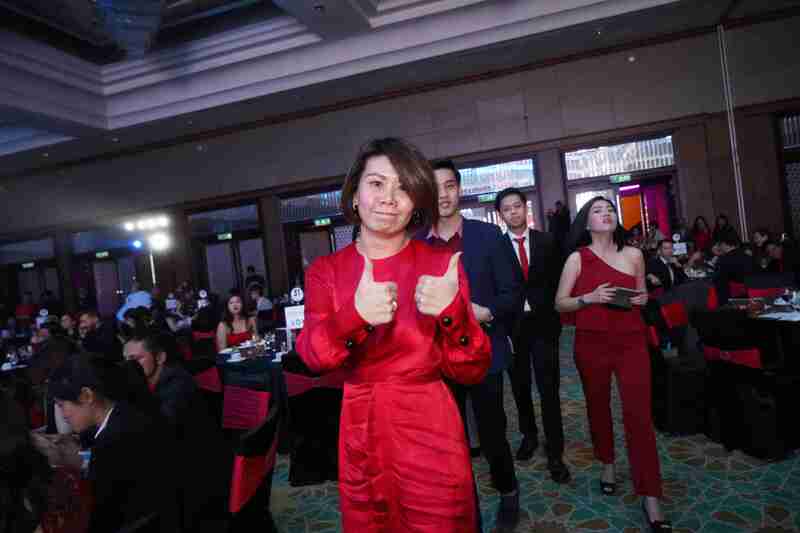 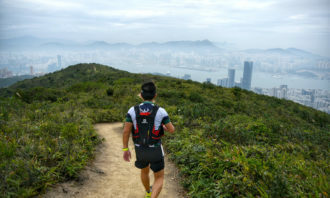 Other campaigns that made Entropia soar above its competitors include “Calpis – Multiply The Goodness Within” and “The First Ever Roving Rock Climbing Wall By Mountain Dew”. 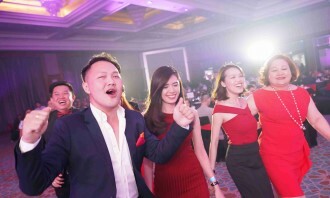 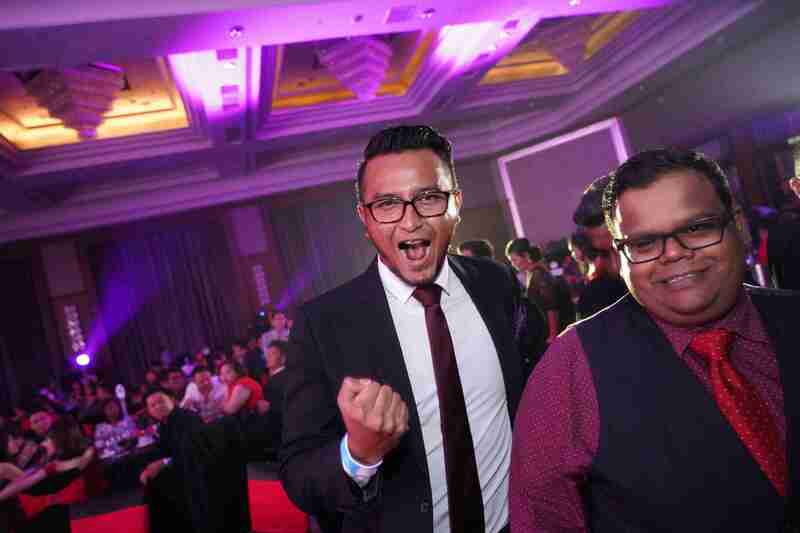 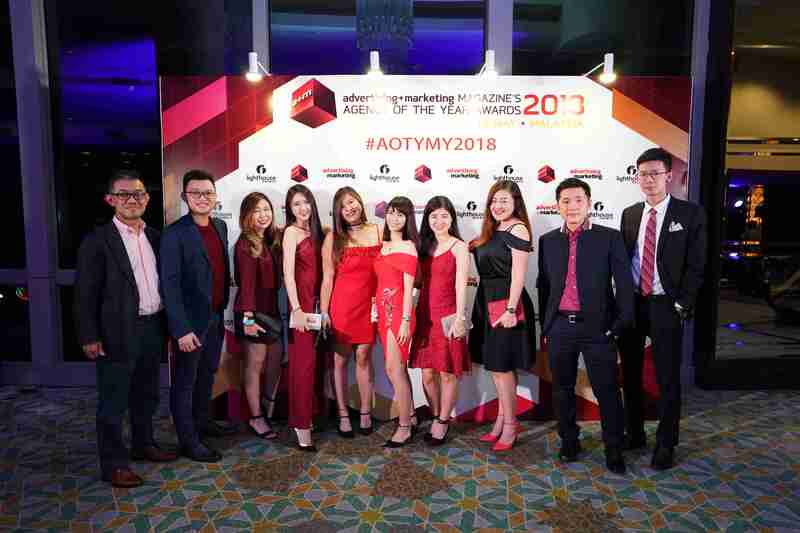 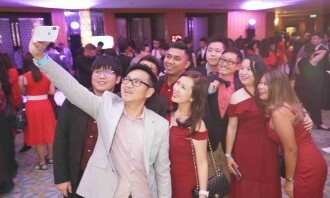 Agency of the Year Awards 2018 was held at the Mandarin Oriental Kuala Lumpur and was sponsored by JAG Ideas, Integral Ad Science (IAS) and MediaSpokes.